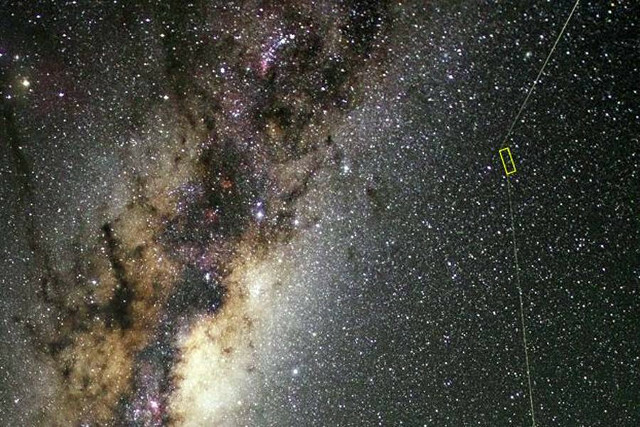 An article published in “The Astrophysical Journal” describes the discovery of a tiny star whose age was estimated at around 13.5 billion years, making it one of the oldest stars in the universe. A team of astronomers studied the star known only as 2MASS J18082002-5104378 B, whose mass is only 14% of the Sun’s, and in particular its composition discovering the very low metal content. The conclusion is that it’s almost completely formed from materials created after the Big Bang.